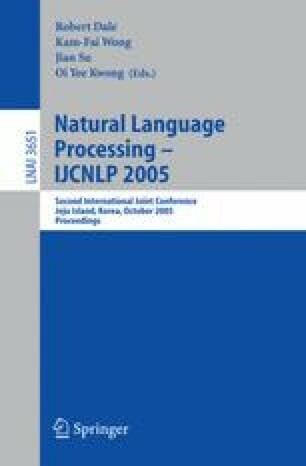 This paper presents a study of Sinhala syllable structure and an algorithm for identifying syllables in Sinhala words. After a thorough study of the Syllable structure and linguistic rules for syllabification of Sinhala words and a survey of the relevant literature, a set of rules was identified and implemented as a simple, easy-to-implement algorithm. The algorithm was tested using 30,000 distinct words obtained from a corpus and compared with the same words manually syllabified. The algorithm performs with 99.95 % accuracy.